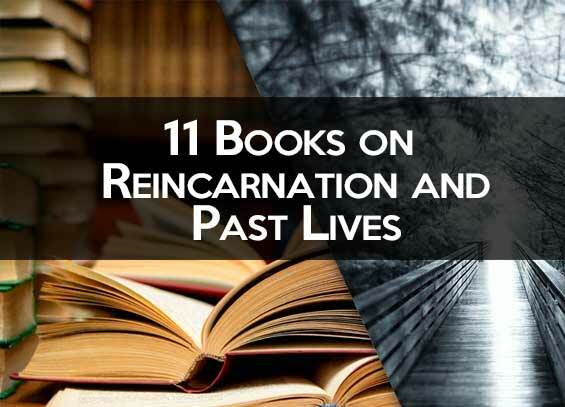 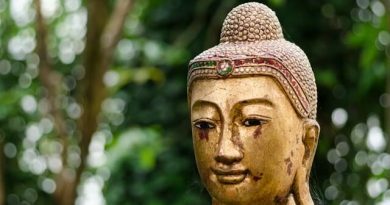 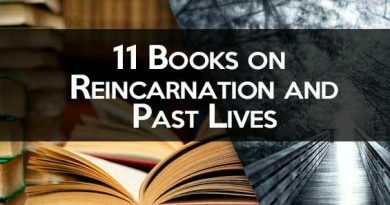 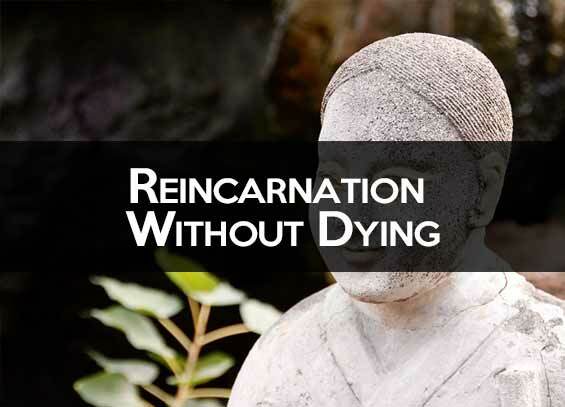 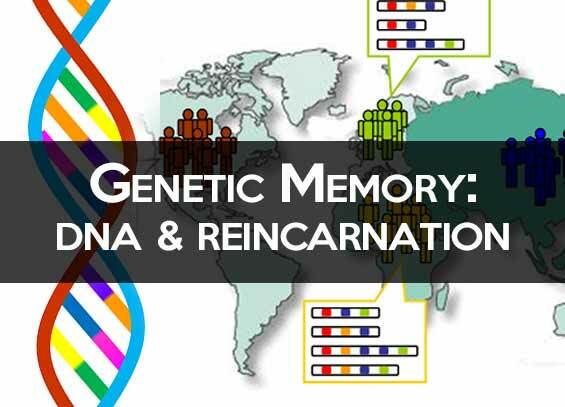 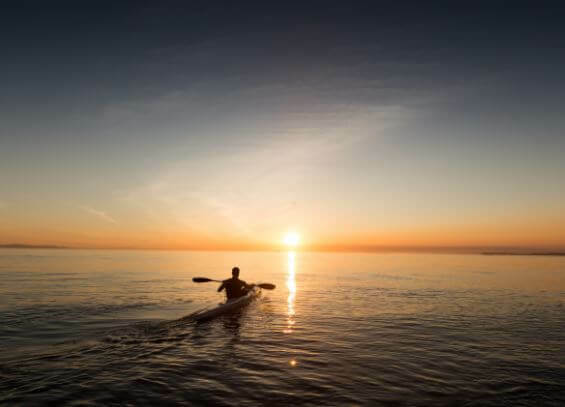 Reincarnation After Death - Learn about reincarnation, life after death, past lives and bereavement processes here. 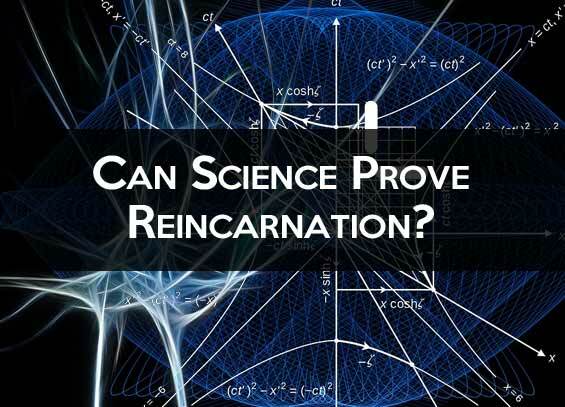 The concept of reincarnation is a difficult one, is there reincarnation? 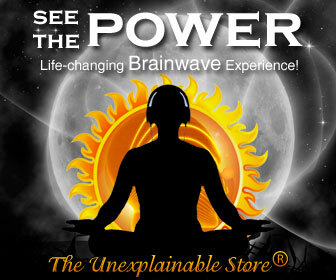 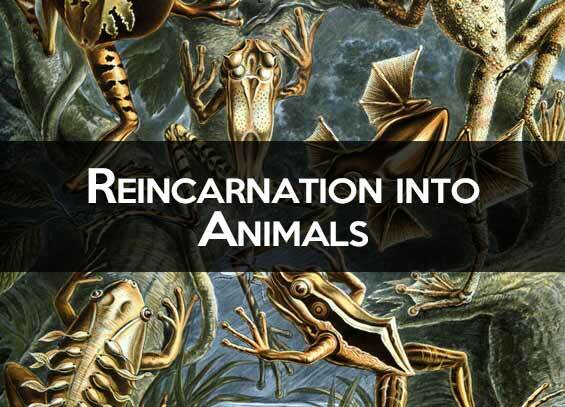 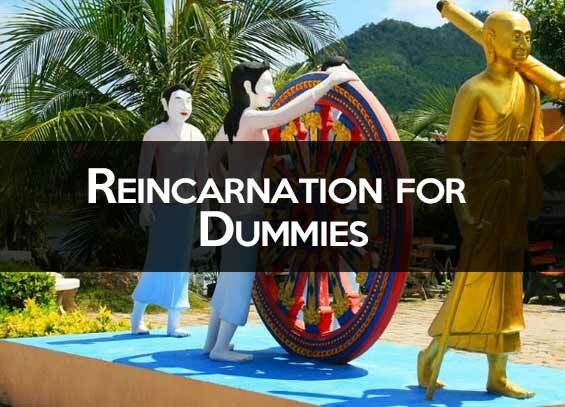 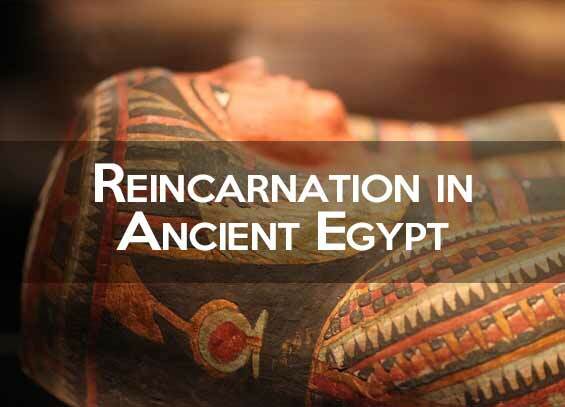 In this website you will find various approaches to reincarnation, rebirth and the afterlife. 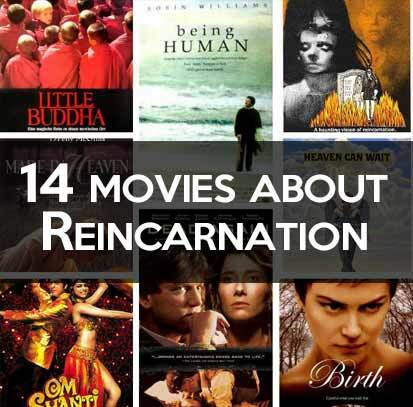 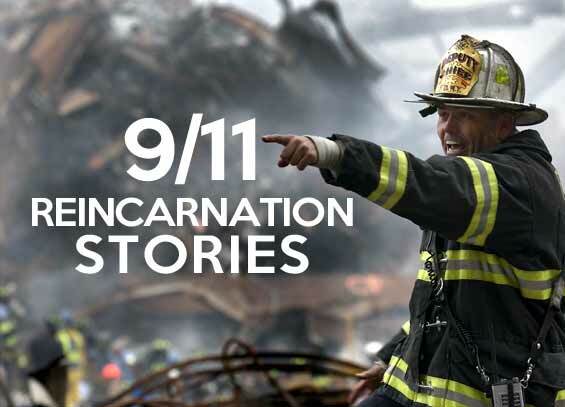 Learn what happens after death, what's the concept of reincarnation and what religions believe in reincarnation. 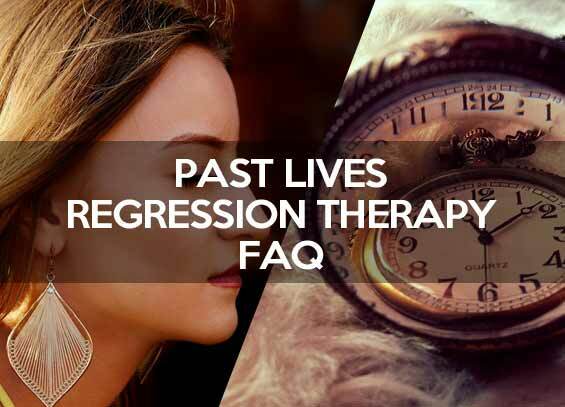 Feel free to use and share the information in this blog for any purpose. 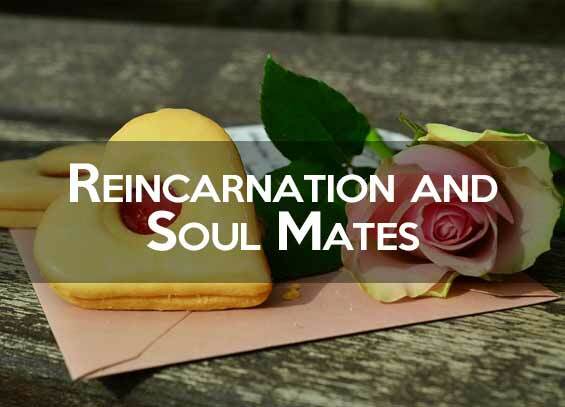 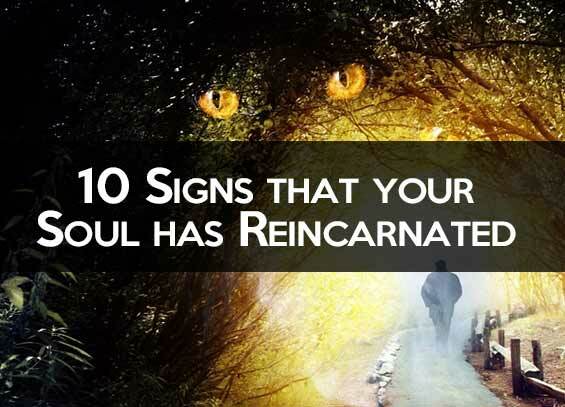 Reincarnation and Soul Mates: How to Recognize a Love from a Past Live?